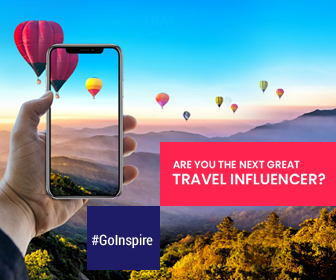 With Dubai forever being considered one of the most expensive places to visit, where hotels and restaurants’ bills can be as breathtaking as Burj Khalifa views, we thought we’d set the record straight by offering you attractions, and activities that you can do or visit – that cost nothing. We’re not kidding, these Dubai attractions offer free visit. Yes, you heard it right! You can see several free alluring attractions and authentic activities, shows and things to do in Dubai, which are absolutely free. 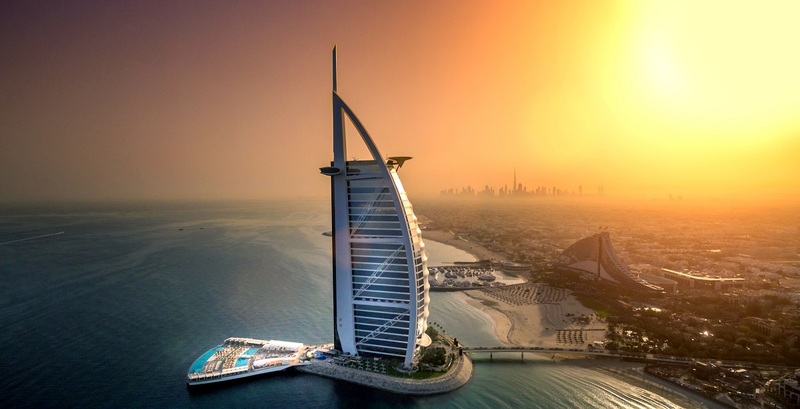 So, bookmark the below list for your next trip and experience Dubai without breaking the bank. Some heads-on before you get excited about the Free stuff: Few suggestions mentioned below require a bit of planning (like specific days and requirements), so please check ahead before you go. 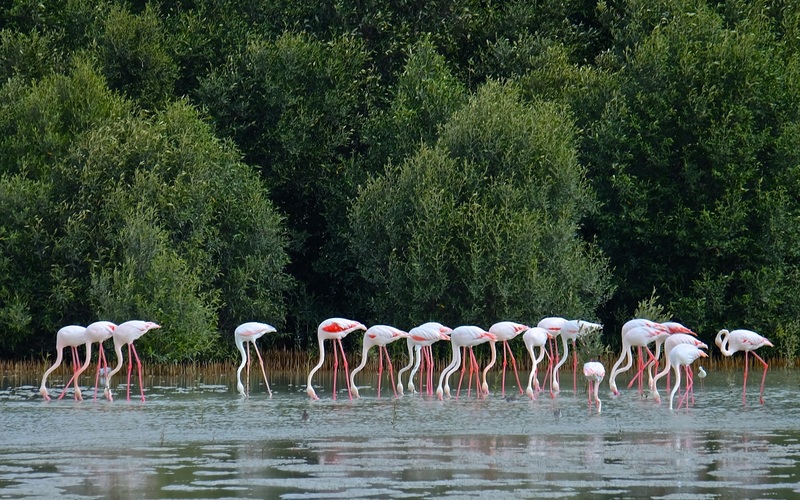 Visit Ras Al Khor Wildlife Sanctuary, just a few flamingo steps from the city. Find the sanctuary at the entrance to Dubai Creek, and it’s not all flamingos; the sanctuary also boasts more than 270 other species of birds. Pro Tip: Make sure to pack your binoculars, and of course your DSLR camera. Because you may catch a glimpse of some black-winged stilts, grey herons and many more between the flurries of fuchsia flamingo legs, especially during the 9 am to 9.30am feeding time. 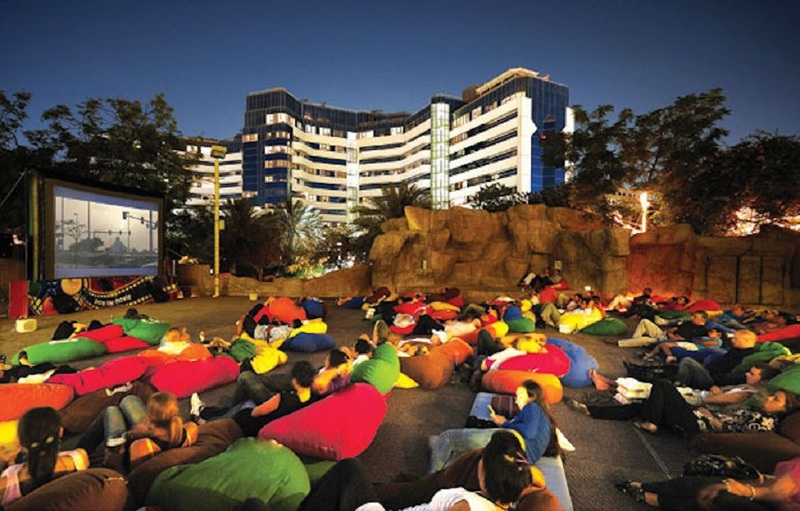 For all of you movie lovers, Wafi’s gorgeous Rooftop Gardens shows a different film every Sunday from 8.30pm absolutely free of charge. So feel free (literally) to sit back on one of their giant beanbags and relax. 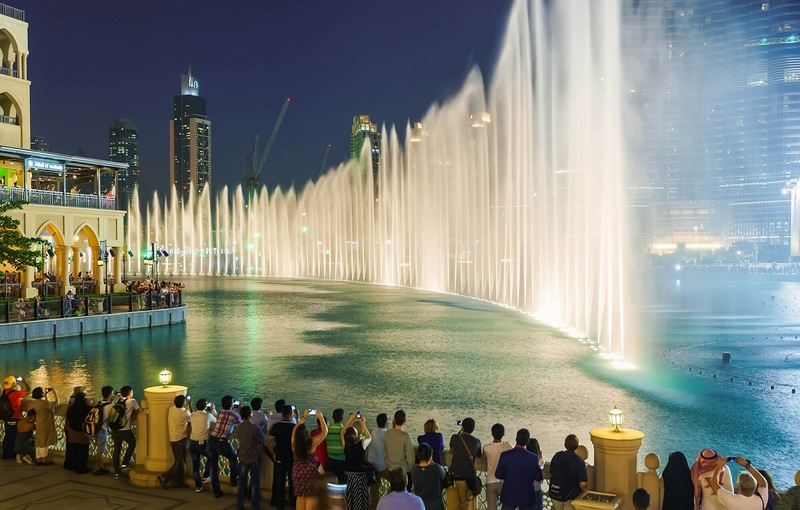 Why don’t you pay a visit without paying to the Dubai Fountain? Located underneath the Burj Khalifa, the Dubai Fountain is the World’s largest (of course) choreographed fountain system! Pro Tip: Being very popular, the fountain is surrounded by a large crowd. So, feel free to stand and watch as every 30 minutes this magnificent water feature throws water more than 150 meters in the air, mixed with a range of music and lighting. Where: The Dubai Fountain, Downtown Dubai. When: Every 30 minutes, 3 – 4 minutes; Afternoon shows, daily (except Fridays) 1 pm and 1.30 pm , Afternoon shows (Fridays only) 1.30 pm and 2 pm, Evening shows, daily 8pm-11pm. 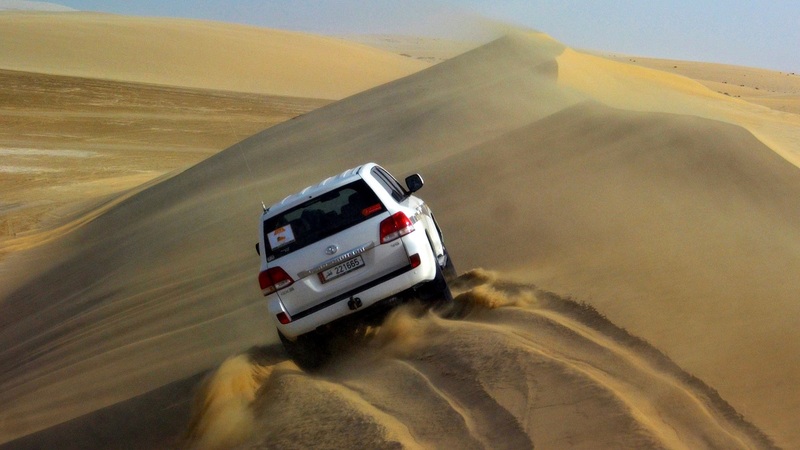 If you’ve got your own car, there’s no need to sign up for one of those expensive dune bashing packages. As long as you’ve got a little knowledge on desert driving and a suitable car, you should be all set to go sloughing around the dunes. Pro Tip: Remember to bring a shovel, there’s a high chance that at some point you’ll get stuck. Whatever the temperature outside, Alserkal Avenue is certainly able to up the cool factor, as a base for Dubai’s ever-increasing creative community. Established in 2007, this artistic creation of 20 warehouses, spanning across 500,000 square feet is a platform for galleries, food outlets, and creative businesses. 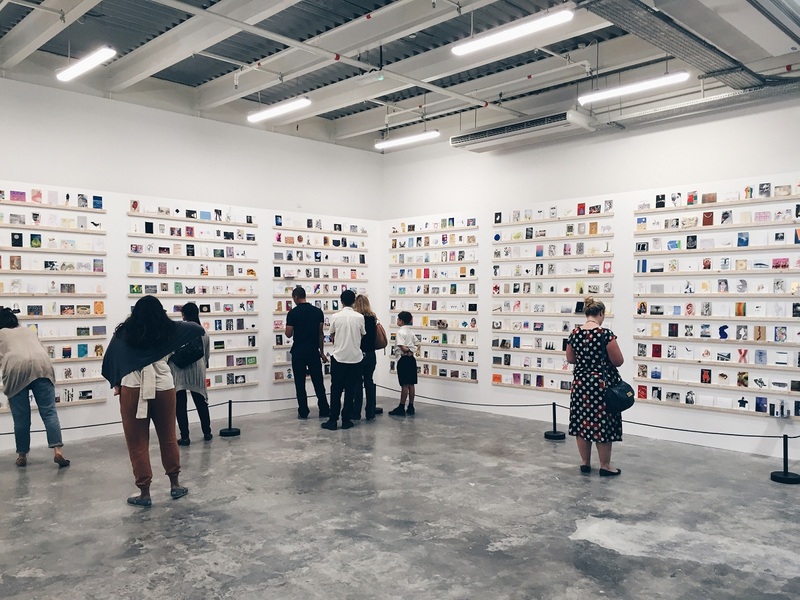 So if you’re feeling those Art Attack vibes, why don’t you visit Alserkal Avenue? 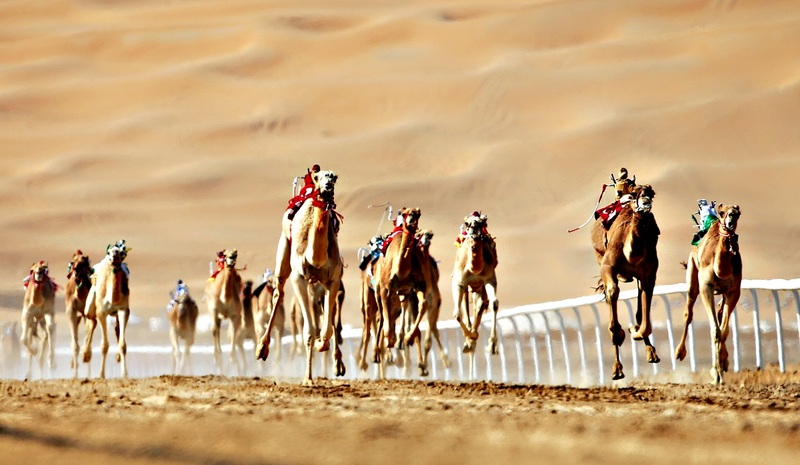 Experience the races camel-style at the Al Marmoum Camel Racing Track. From the grandstand, you can indulge in this free crowd-cheering, heart-pumping, camel-racing sport that has been primary to Emirati life for centuries. Why spending 60 Dirhams just to go inside the aquarium when you have a great possibility to view the main tank for free from outside the entrance in Dubai Mall! Be smart and save money! That’s it. Well, with heaps of things to do and see in Dubai, you’ve got no excuse not to get out and explore the charming city. From sightseeing attractions to museums, shows and performances – you’ll never run out of free things to do in Dubai. So, now leave your wallet at home happily and get loads of unforgettable memories without spending a penny. Do you know Where the World’s Memory is Stored?